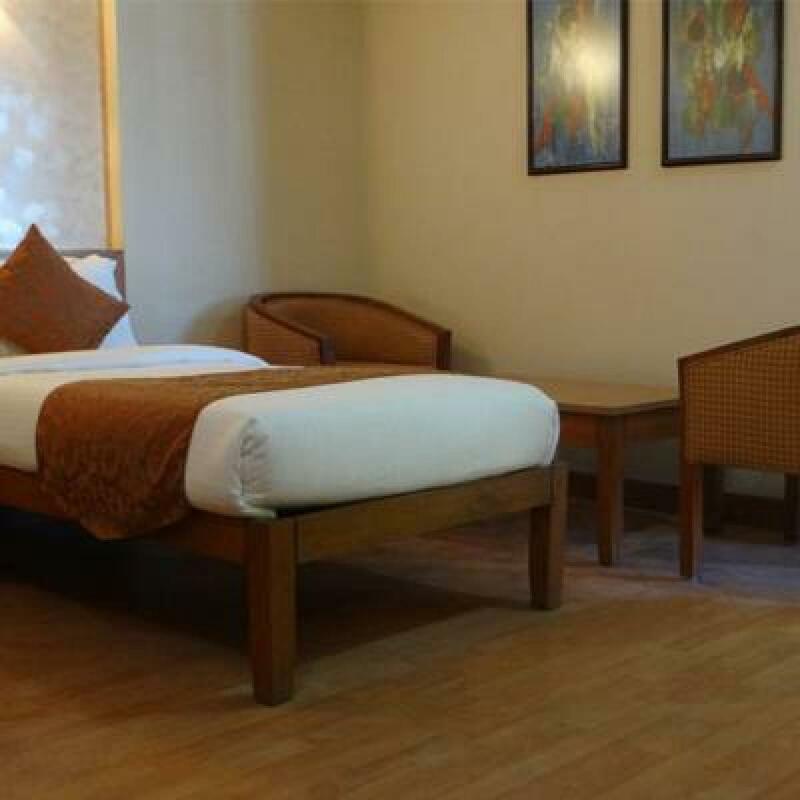 Hotel Golden Tree,Goradia's proudly stands just 100 meters from the main Shirditemple site. 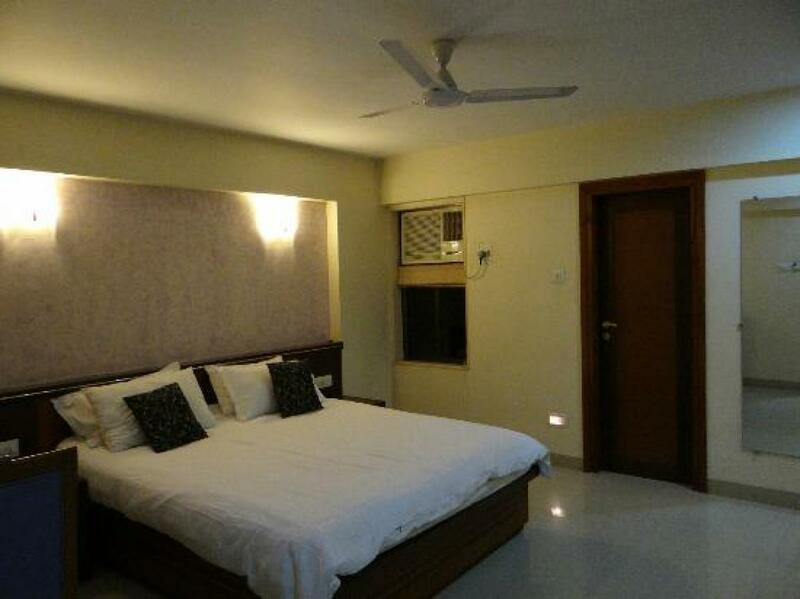 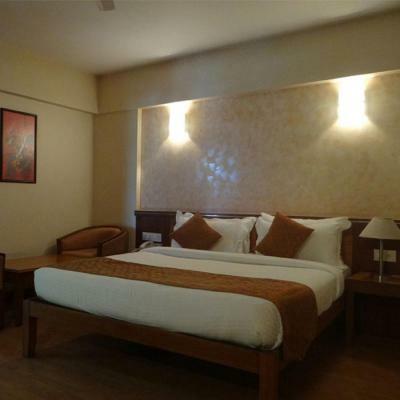 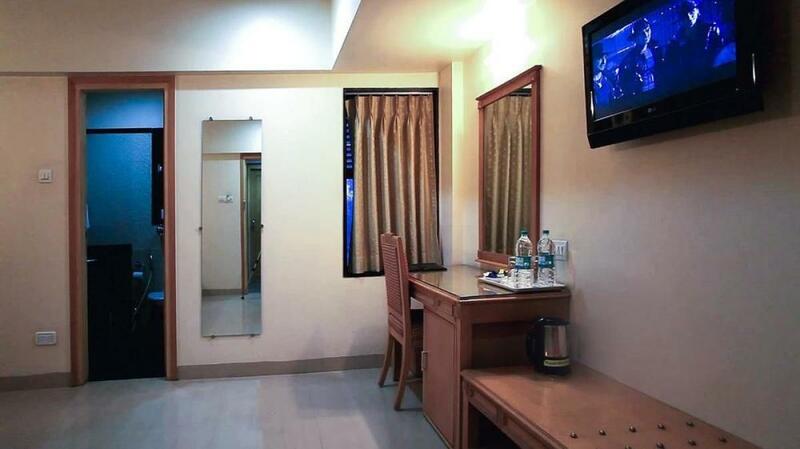 We are a luxurious 4-star hotel, providing international standard accommodation at economical rates. 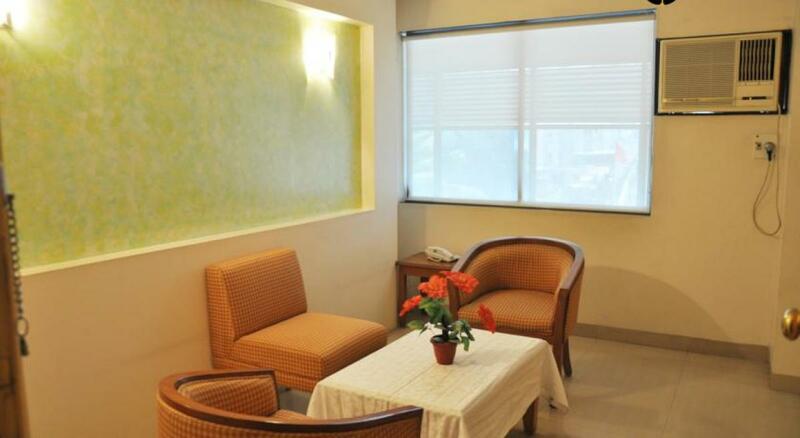 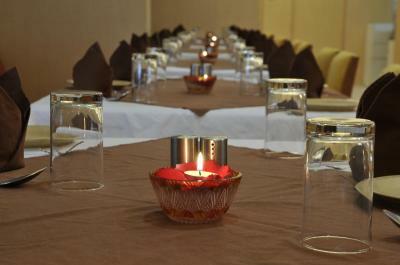 We are renowned for our warm personalized services and facilities. Golden Tree hotel in Shirdi serves as the ideal destination for Shirdipilgrims coming from far and wide to experience the aura of this heavenly place.